"Sterilizations" of lower energetics is now underway. hu-beings harboring such feel the neutralization, and prepare for egress. Gaia Higher Beings heed the call for all Humanity, as recognitions are prescient. Sensations in all dimensional bodies increase and those with the prodding are assisting the transmute. Multiple timelines have sealed... only the Higher Gaia timeline remains. "Casual" participants in the lower energetics become casual-ties. 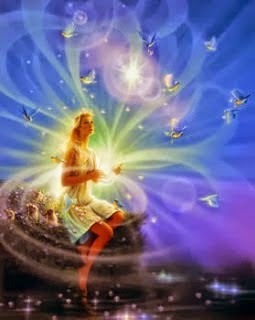 All Gaia participants now fully protected as they recognize the Higher Vision.